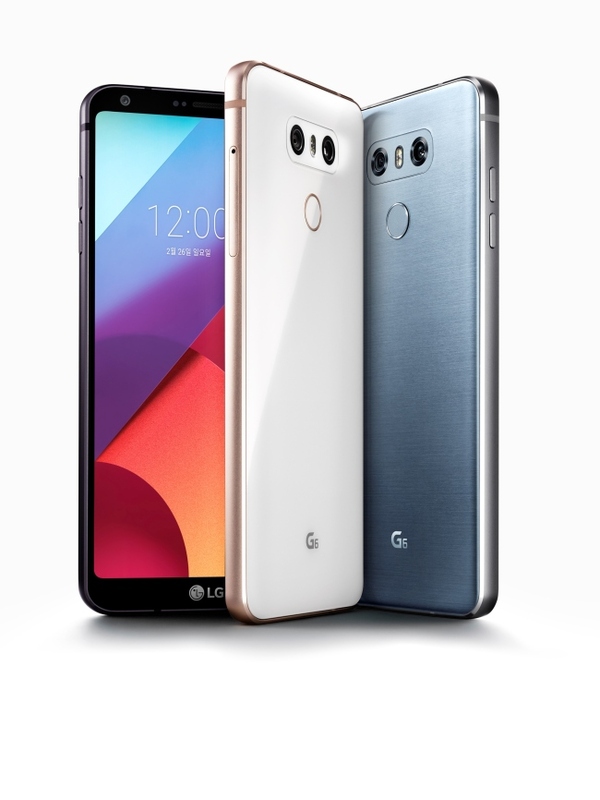 LG Electronics unveiled its latest flagship smartphone G6 equipped with a larger display and Google’s machine-learning software. An immersive display and artificial intelligent based user interface are the major features of the device. It is the first smartphone in the world to have 18:9 ratio display which the company called it a Full Vision. -The G6 comes in three colour variants: Astro black, Ice platinum and Mystic white. -The G6 is also the first smartphone to offer high dynamic range-based Dolby Vision and HDR10.